Doctors may not make house calls, but we will visit onsite to do your payroll and taxes. With your permission, we can also check on your computer remotely, offering all the convenience of a visit, without the need to interrupt your day for more than a few moments! Accounting isn't what it used to be. Your needs are changing, especially if you own a small business. At Blissman & Co., we've listened to you. The difficulties you face, from payroll prep and changing tax requirements to mastery of QuickBooks are not the same as they were a generation ago, or even a year ago. We're ready to help. Contact Mike Blissman, CPA & Co., LLC today! Custom support, with programs tailor-made to meet your specific accounting needs. A payroll specialist that handles whatever part of the process is difficult for you. An experienced partner that can advise and educate you in ways to protect and grow your business. Every business, every client has different accounting needs. At Blissman & Co., we are experienced in serving a variety of industries. That's only a small sampling. Learn more on our Industries page. Almost anyone can put numbers on a tax form. At Blissman & Co., we're here to support your business as it needs to be supported. A QuickBooks Pro Advisor to help you get the most out of your accounting software. An IRS audit representative to fight for you in the complex arena of Federal taxes. The experienced CPA resource that's part of your community and dedicated to keeping local businesses strong. Want to learn more? Contact Mike Blissman, CPA & Co., LLC. today! 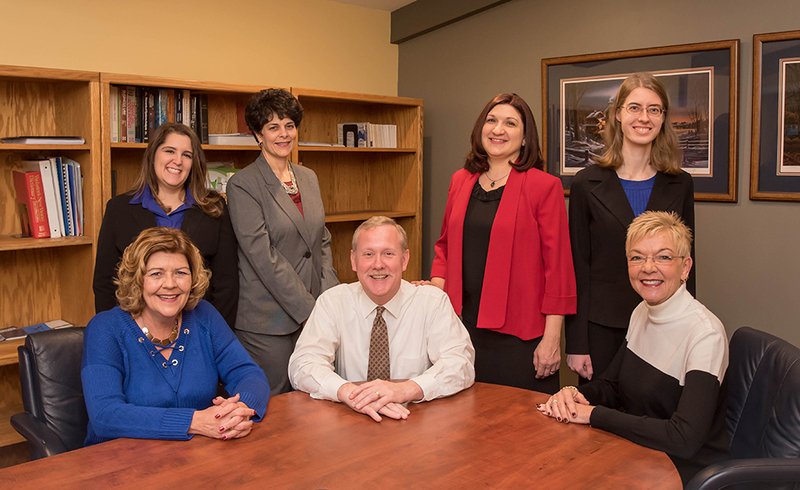 Blissman & Co, LLC provides accounting services for Greensburg, PA, Westmoreland County, and the Greater Pittsburgh region, including but not limited to the following communities: Delmont, Export, Irwin, Jeannette, Manor, Murrysville, New Stanton, North Huntingdon, Latrobe, South Greensburg, and Youngwood. We also serve clients from Johnstown, Somerset, Uniontown, Winber, and even out-of-state.